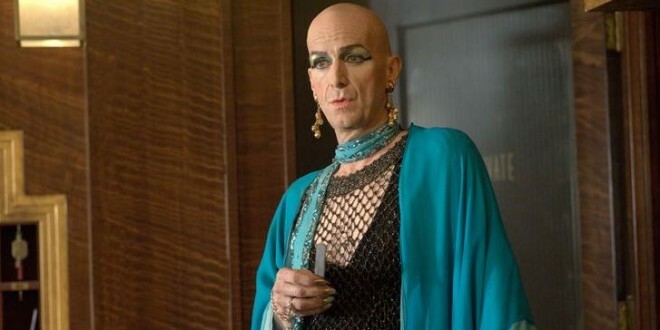 SPOILER: American Horror Story: Hotel Finale - Joe.My.God. Last night American Horror Story: Hotel, which stars Lady Gaga in a Golden Globes-winning turn as a sort of vampire, aired its season finale. Dive in and dish the oddly touching development for Tony winner Denis O’Hare’s Liz Taylor character.